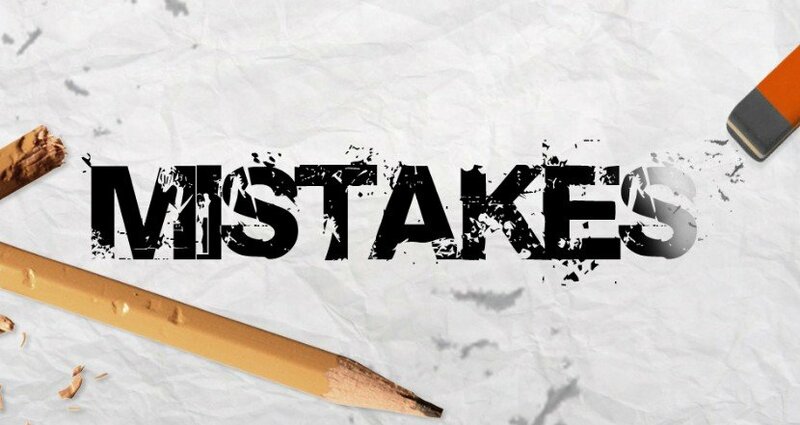 What are the 3 most common mistakes we make when looking for small loans? 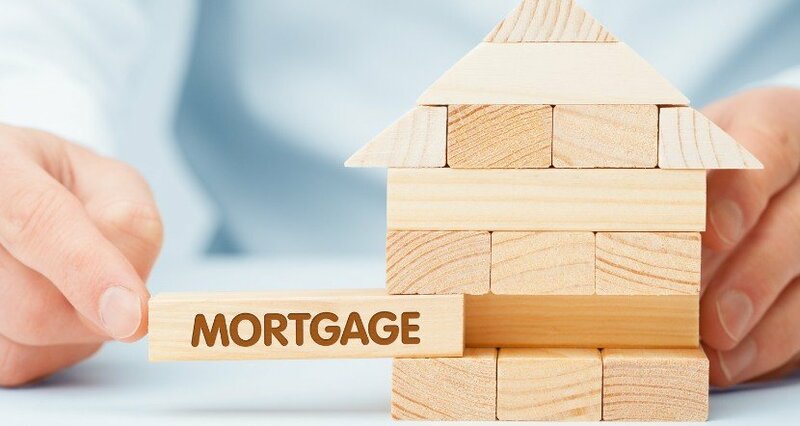 Many people enter the loan market looking to improve their financial situation, only to find that they ultimately have exactly the opposite effect. Sadly, there are a whole host of common mistakes people make when looking for a loan but to help ensure that you don’t make a bad situation worse, avoiding the following 3 mistakes will get you on the right track. Please remember – Opting for the first loan that you come across is highly unlikely to provide the cheapest option. 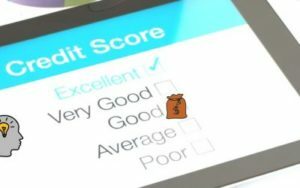 Many people with a poor credit rating are so relieved at being offered a loan that they are happy to accept the first offer that comes their way. This is NEVER a good idea though. The only way we can accurately assess whether we are getting a good deal or not is to find something to compare it to. 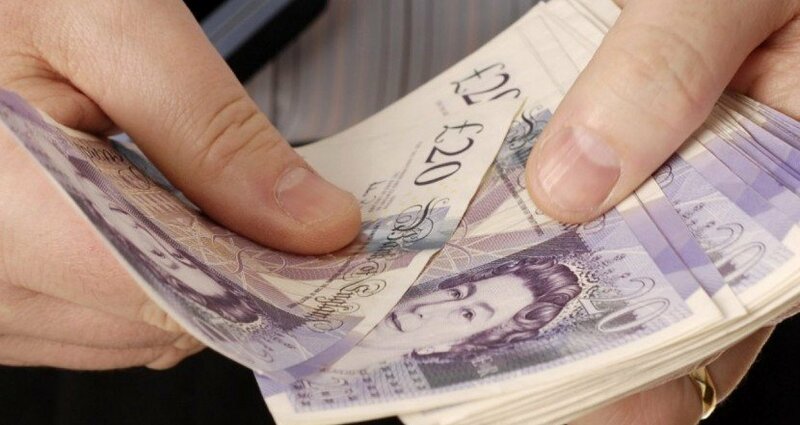 Payday loans are by some distance the highest profile small loan currently available. A barrage of publicity and easy access often leads people to believe they are the best option. It is only when you take the time to shop around that you will see that there are a number of equally attainable loans available which are significantly cheaper. For some additional tips about finding the best loan option without compromising your credit rating, please click here. Websites such as our own ensure that shopping around has never been easier. We allow you to submit a single application to a number of reputable lenders resulting in the receipt of a variety of no obligation loan offers. Have you taken the time to read about your loan? Do you understand what will happen if you miss a payment? Can you repay it earlier than scheduled without incurring a charge? Signing up for any type of loan or credit is a serious commitment and should certainly be treated as such. Loan agreements are legally binding and you should not complete anything until you understand everything there is to know about your loan. Please remember – Failure to understand the potential consequences of non-compliance with loan requirements can result in very serious repercussions. Did you know that taking out a payday loan can impact your ability to obtain a mortgage in the future? – Do your homework!! It is all too easy to add a little extra onto your loan but this will inevitably lead to repayments being higher than they need to be. If after working everything out you find that you need £1000 to repair your car, only to find that you actually have access to a £1200 loan, don’t apply for the larger amount. Stick to the amount that you originally worked out. Unnecessary debt is often classed as ‘bad debt’. To explore the theory behind bad debt in greater detail please check out the following Money Advice Service article: Good debt versus bad debt. We also advise keeping a regular check on your credit rating because this will play a critical role in the loans that you are eligible for. The team over at Which? 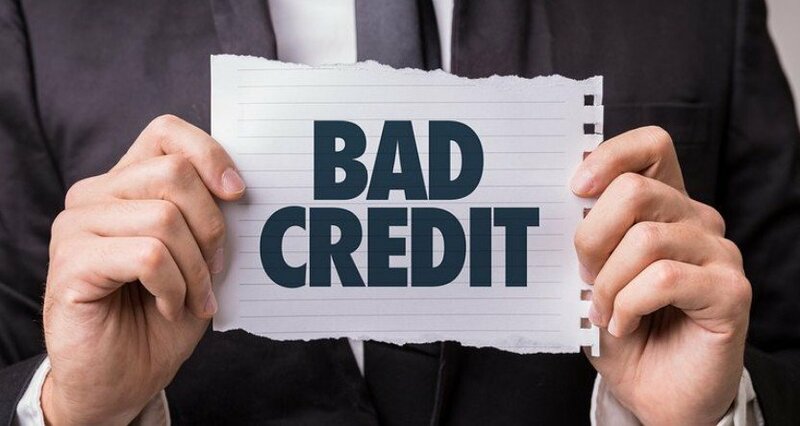 have compiled a comprehensive guide which highlights everything that you need to know about checking your credit rating and why you no longer need to pay to do so. To visit the article, please click on the following link: ‘How to check your credit score for free. Find out what your credit score means, and the services that allow you to check it for free‘.